What is investor relations (IR)? At Financial PR, we seek to obtain better valuations for our clients, thus, we have derived a more effective approach to enhance and improve market valuation for clients. 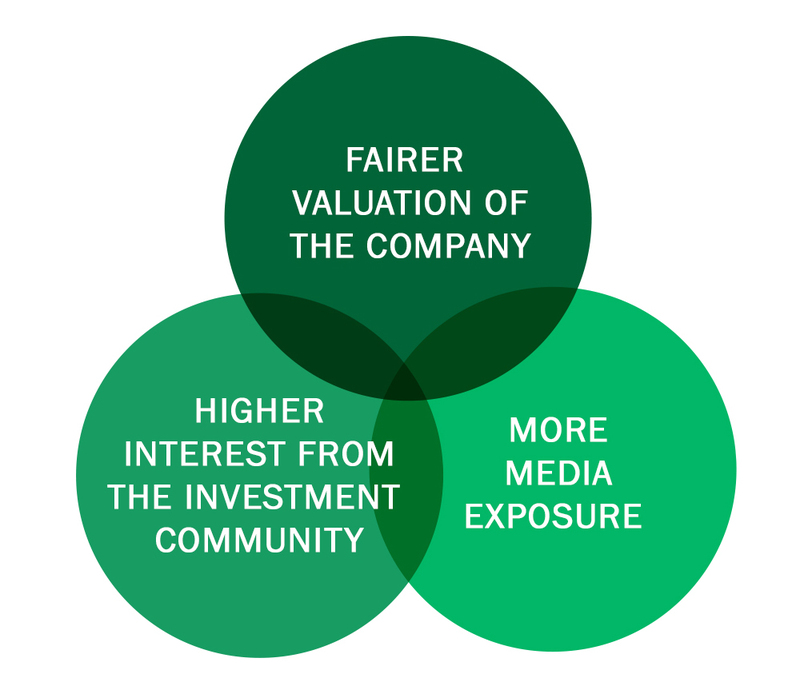 We have termed this approach “Strategic Investor Relations” (SIR). Click here to view the industries that we worked with.